On a cold but sunny day in Helsinki, Jukka-Pekka Pitkänen, Global Division Director for Smart Mobility at Ramboll Finland, is on his way to his next meeting. He opens up an app called ‘Whim’ on his smartphone and with access directly to his calendar, the app knows exactly when and where he is heading. With the current location determined by GPS, he is instantly presented with a range of transport options - from tram and bus to private car and taxi. As many of us who live in them know only too well, moving around crowded, congested cities can be a challenge. And things are only set to get worse, with nearly 70% of the world’s population projected to live in urban areas by 2050, according to the UN. The good news is that as cities and their infrastructure become more connected, the ability to make transportation systems that are efficient, sustainable and smarter is increasing - if planned and implemented in the right way. At the heart of this lies the concept of smart mobility. This involves combining intelligent transport systems, which combine sensing technologies like cameras, radar and traffic counters, with the use of data from the internet and smartphones. 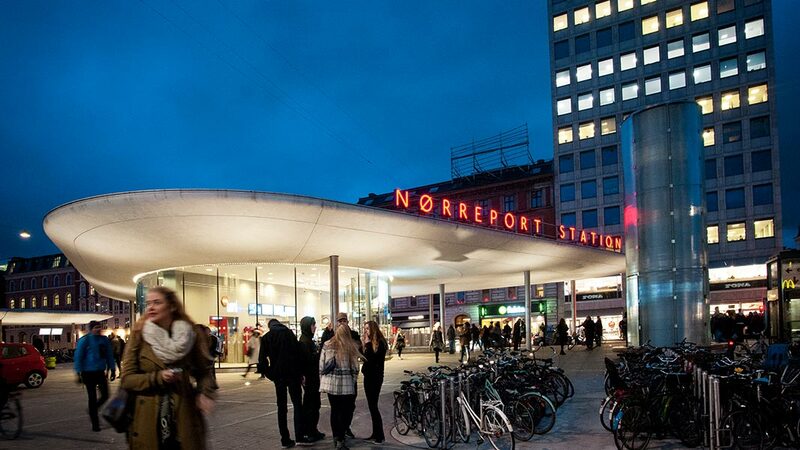 Smart mobility is a central focus of Ramboll’s approach to making cities more liveable and sustainable, and takes a holistic view of transport - from maximising the use of precious public space to more sustainable infrastructure such as bike paths, smart parking, car sharing and better traffic information. But smart mobility is not just about technology, emphasises Jukka-Pekka Pitkänen. “Technology is, of course, at the core of this. 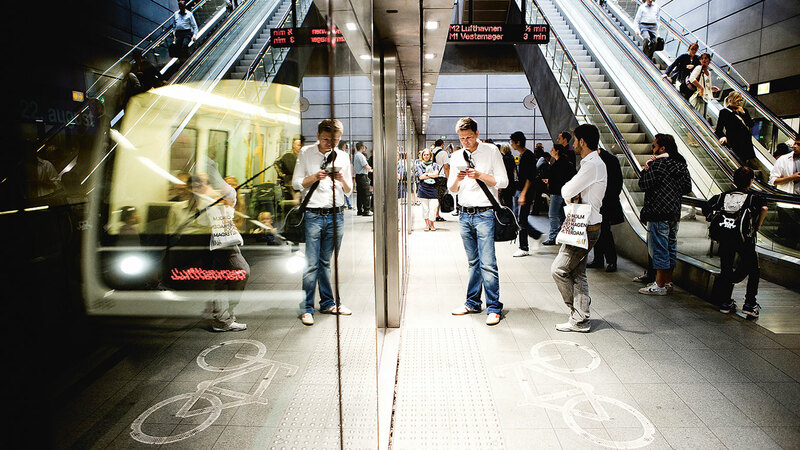 But mobility in cities does not become smarter just because the technology is smart,” he says. Helsinki is arguably one of the smartest cities in the world right now when it comes to mobility. Jukka-Pekka Pitkänen is running late and so reluctantly opts to take a taxi. He barely has time to look up before it arrives, and ten minutes later pulls up at his destination and steps out without paying. Because he is a subscriber, the app automatically deducts the fare from his bank account and it’s significantly cheaper than indicated on the taxi’s readout. As it turns out, Jukka-Pekka Pitkänen’s destination is the head office of the company behind the Whim app, MaaS Global. Begun only two years ago, the Finnish company is quickly gaining international recognition as its customer base expands and investment increases. MaaS aims to solve this by combining all the available transport options, such as taxis, public transport, cars and even bike share, into a single mobile service. Consumers can buy the exact transport options they need through the Whim app, either as a one-off purchase or on a subscription basis. Having the support of the city has been a major factor in the success of the MaaS project in Helsinki. According to Heikki Palomäki, a transport planner for HSL (Helsinki Regional Transport) who works closely with Ramboll in Finland, it is important that transport users all have the same options available to them. However, he cautions against the over-reliance on vehicles – even if they are autonomous. “Public organisations need to consider the impact of AVs (autonomous vehicles) so that they do not become too desirable. Because if you change your car to an AV, then there will more traffic. Here you could use pricing to ensure this doesn’t happen,” he says. "Changing people's behaviour is the hardest thing when it comes to the car." MaaS has recently launched in Birmingham in the UK. Launching in Antwerp, Belgium in May and aims to go live in a further eight cites this year. Has ambitions of operating in 60 countries or 100 cities in five years. 40,000 registered users and thousands of monthly subscribers in Helsinki. 70% of Whim users in Helsinki travel by public transport. ALWAYS GREEN: Improving public transport and easing traffic congestion is one thing. But how do we ensure that essential services such as emergency vehicles can operate quickly and safely when called upon in a busy, congested city? In Finland, Ramboll has developed the HALI Always Green system which automatically provides a green light for emergency vehicles without any pre-planned routes. Already implemented in two cities, the system is now being piloted in Helsinki, a project that is not without challenges as Sami Lappalainen, Senior Fire Marshall at the Helsinki City Rescue Department explains: “The system works by GPS where the fire engine or ambulance sends a signal so we know its exact movement and location and as it approaches an intersection, the traffic light automatically detects it and changes to green. However in Helsinki, trams have priority and we also have about 500 traffic lights, so this will take about five years to implement.” While HALI helps reduce the time it takes emergency vehicles to reach the scene by 10%, it also vastly improves safety. “During that last ten years there have been 52 car accidents involving emergency vehicles,” says Sami Lappalainen. “So this new system is good for us. It’s all about safety. For us and road users.” Since the introduction of the system in Eastern Finland, there have been zero accidents. Hyperloop is the one of the few modes of transport that meets the requirements for sustainable transport. We can have a network that links the entire Baltic Sea region as early as 2040 and we need to act soon in order to make Europe sustainable. 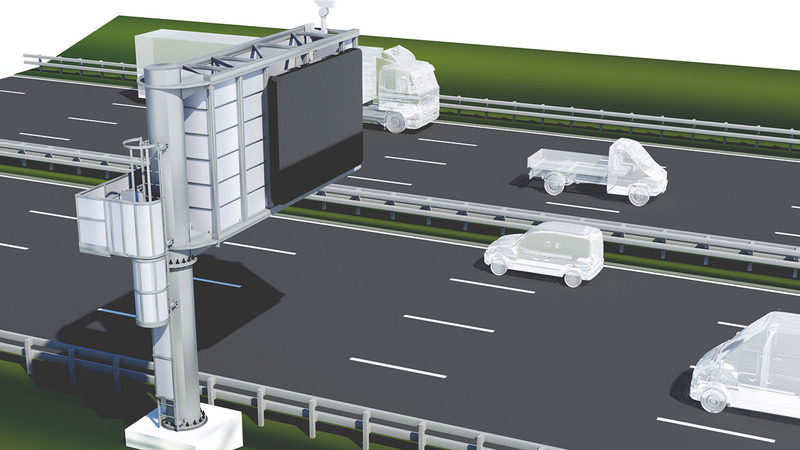 Great savings on gantries for Highways England are mirrored in project optimisation for Transport for London, among others. 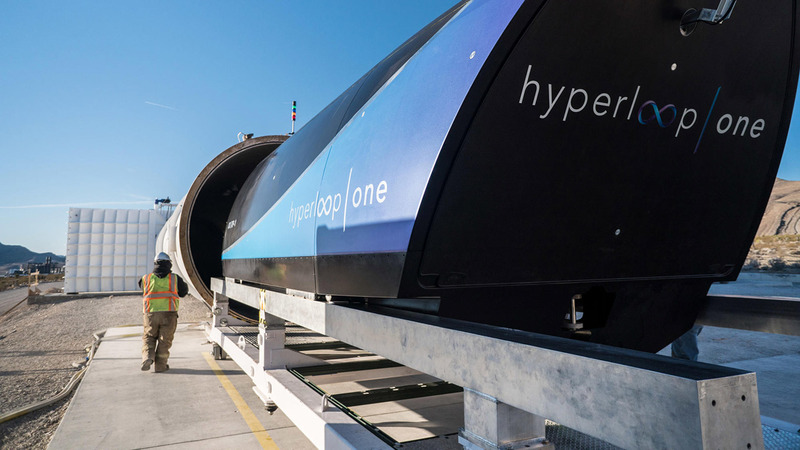 The hyperloop could solve a lot of congestion problems the sustainable way. It is moving ahead in Finland, among other places. Getting from point A to point B is something most people face every day. And it’s the movement of people that ensures that our cities and nations thrive and grow. As the world’s population continues to grow and as trends such as globalization and urbanization continue to intensify, we will have to transport an ever-greater amount of people in, and between, cities.